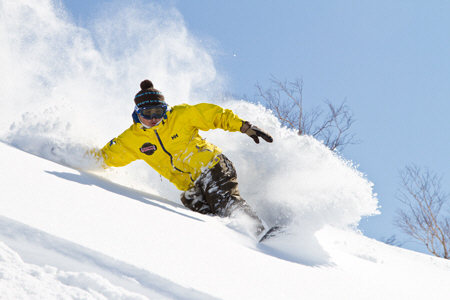 We offer ski & snowboard lessons for all ages and abilities. 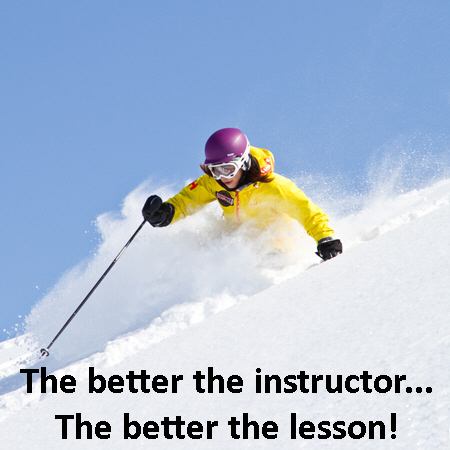 With our lessons you pay for the instructors time and we don't charge you more for extra people in your lesson. This gives you the freedom to choose between the vast benefits and speed of learning with only one or two in the lesson, or letting the holiday budget go futher with more in your lesson. 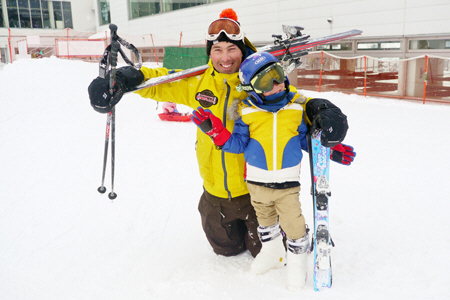 Let our team of qualified teachers and early childhood learning specialists safely take care of your children while you enjoy the slopes. With both indoor & outdoor play areas full of activies & games, why not let you young children have fun in the snow too! 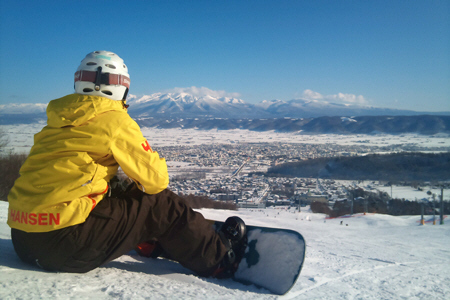 Do you have very young children that you would like to start skiing? 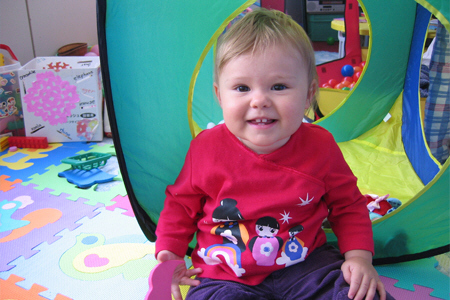 Very young children struggle to cope with long lessons so our day care & lesson combo is the answer. It includes all of our day care facilities and a one hour private one on one lesson for your child during the day. 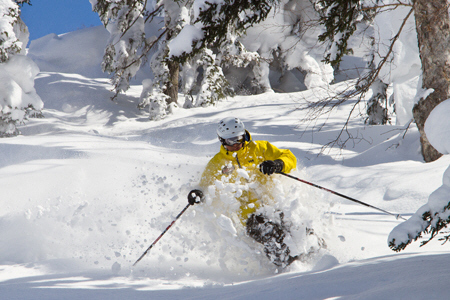 Skis, ski boots, helmet, goggles & lift pass are included for the lesson. Clothing is not supplied so dress you child warmly.